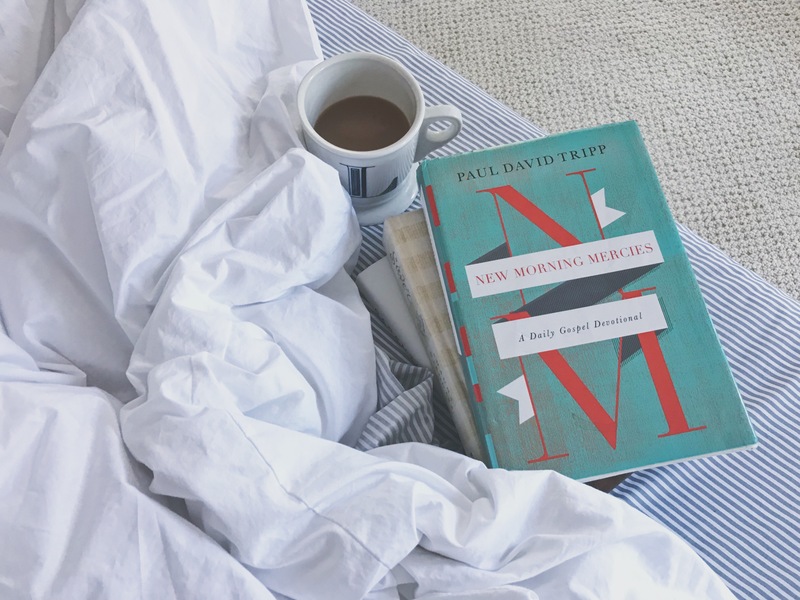 Just got these new sheets (shown in the photo above, with a favorite morning read) and have really enjoyed them! Overnight oats have been our quick breakfast go-to lately, and I really want to try this version next. I’m not a huge DIY girl, but this pretty fall wreath looks simple enough that I might give it a try! If you’re a mom/homemaker and are looking for a new podcast to dive into, I recently found this one and love it! An old favorite book I picked up from our shelf the other day. Do you re-read old books over and over? 20 easy things you can do to improve your life (numbers 11 and 18 are two of my go-tos, and I need to get better at 14). Which will you try?